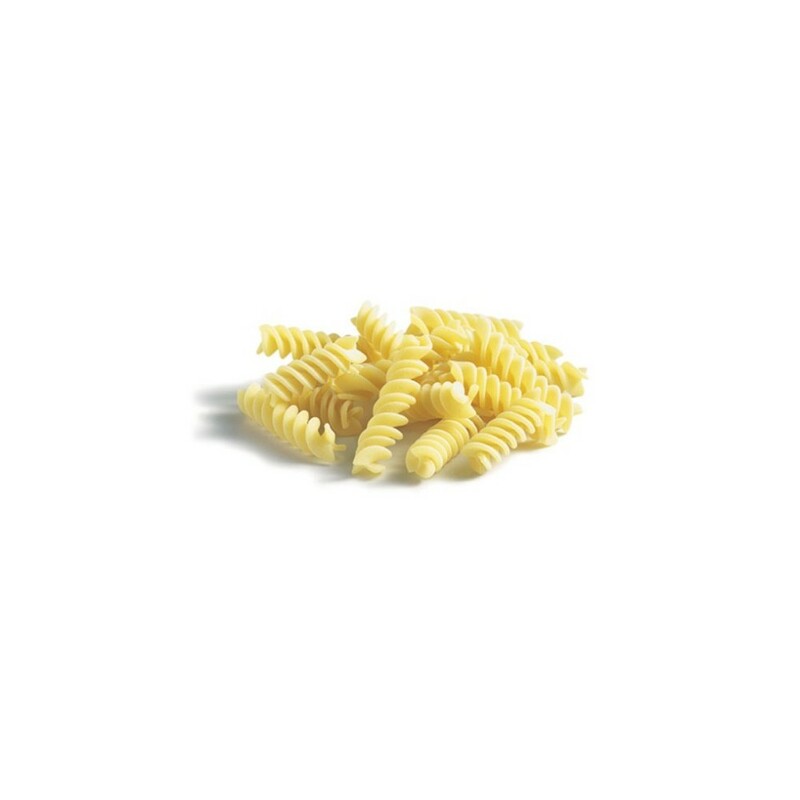 The pasta used for the fusilli is made from Durum wheat. 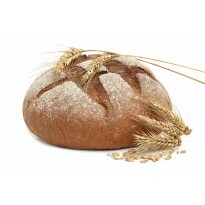 It is a tricky wheat to work with compared to other varieties because it requires hot water (190°F hot) to release the gluten and integrate the wheat and liquid to form a smooth pasta. Once the pasta is formed into sheets and allowed to cool, it's rolled to a thickness of three-eighths-of-an-inch and then cut into thin ribbons.